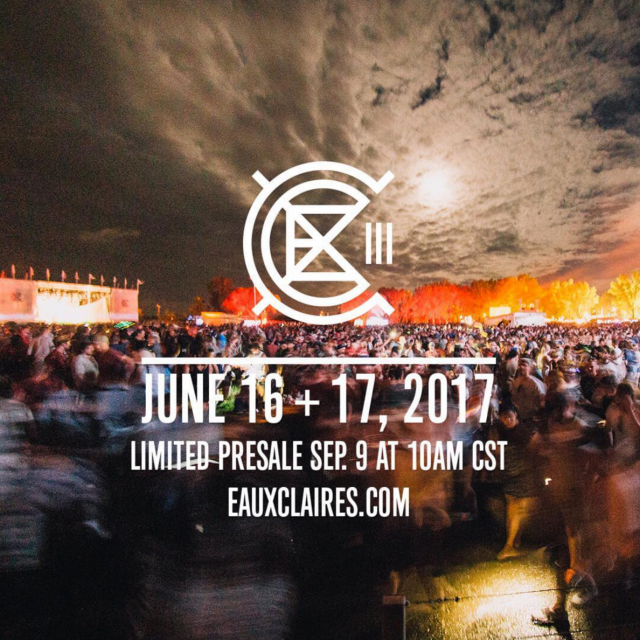 3 years ago by Winston E. Brewington, Jr.
Justin Vernon from Bon Iver and Aaron Dessner from The National have announced the dates for their Eaux Claires Music & Arts Festival. The festivities will take place on June 16 and 17 of next year in the eponymous city in Wisconsin. Currently, there is a limited pre-sale for those who would like to buy their tickets early. The full lineup has yet to be announced. In past years, The National and Bon Iver have both played outstanding sets. There were also special appearances from Chance the Rapper and many others. 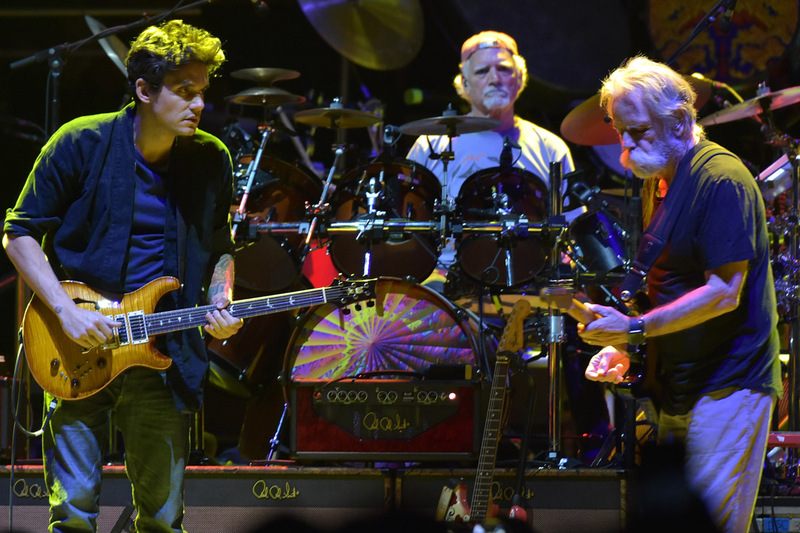 Yesterday, The Grateful Dead's Bob Weir released a song from the album he worked on with Aaron Dessner. Get your tickets early because next summer will be here before you know it. by Winston E. Brewington, Jr.